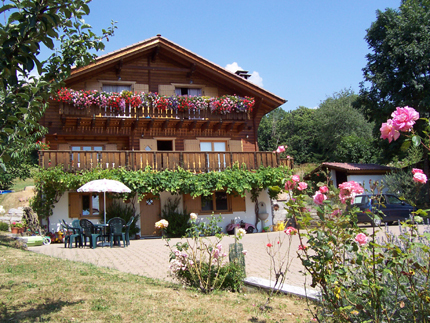 La Ca Fioria house is a delightful haven of peace, set in green, family run, a modern B&B situated in a superb location, very close to the centre of Pollone. We speak italian, french, german, english. La Ca Fioria is conveniently located quite close to the Burcina, a Park were you can take a lot of walks, is near to Sordevolo and his Passion play, near to Oropa Sanctuary and close to our beautiful mountains, to the Ricetto di Candelo and the Bessa and Baraggia Parks.